The LEGO Batman Movie has taken the world by storm and with the toy company’s promotion machine in awesome mode, a number of superb movie tie-in toys have hit store shelves over the last couple of months. 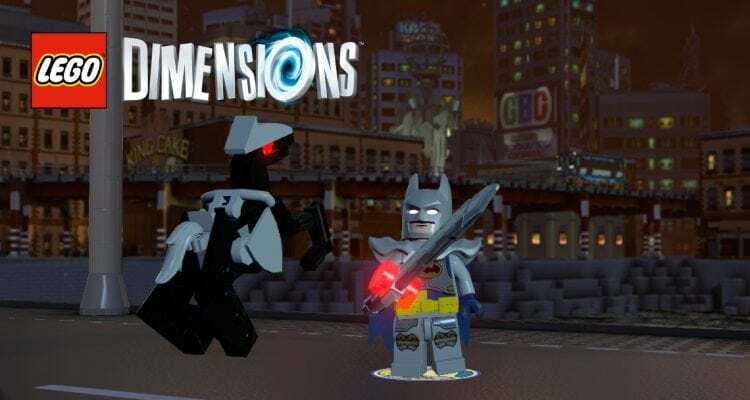 Now LEGO Dimensions has joined Dark Knight’s quest to conquer the world, first with one epic story pack and now a new fun pack. Whether you’ve seen the movie or just the trailer, you’ll be well aware that this Batman has a fully loaded wardrobe with an outfit for all occasions. From that scene alone, LEGO has endless options for Dark Knight variants, many of which have already surfaced thanks to the movie-specific minifigures collection released back in January. Now, a new caped crusader has hit the scene, a noble dark knight, and his bionic steed. Enter Excalibur Batman. Modern day meets medieval as Batman takes a page out of King Arthur’s book of fashion and puts the Knight into Dark Knight. It’s safe to say you’ve never seen a Batman like his one before and he’s an exceptional treat for such a well-used character. The suit is predominantly grey, obviously playing on the medieval suit of armour inspiration. The Arthurian theme continues on to the printing on both the legs and torso pieces with metallic knee pads embossed with yellow bat logos. As we continue up the minifigure there is printing detailing the plates which would make up the suit, including a large chest plate with the obligatory Batman insignia in the center. Underneath the plating, you can make out a yellow and dark blue lining. This printing continues on to the back of the torso as well. The LEGO Batman movie figures have all brought one thing new to the figure, which continues here, the utility belt piece. This piece fits between the legs and torso and means there is more room for printed detail on the main body piece, something which this armour plated Dark Knight benefits from significantly. Moving up to the neck and, of course, there is a cape, a dark blue soft material one to be exact. 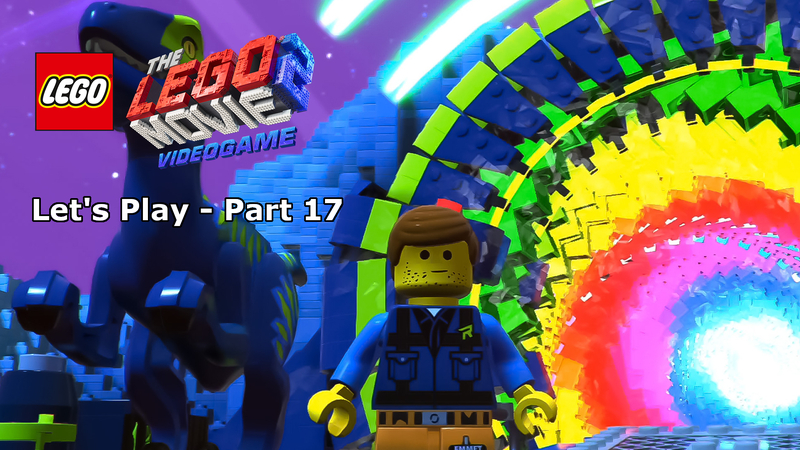 This is a rarity in LEGO Dimensions with other characters such as Superman not getting the same treatment. It’s likely to be because of the large shoulder piece which goes over the top, requiring that extra flexibility from the cape. Apart from the colour scheme, the head and cowl are pretty much standard Batman and not overly exciting – though they do complete one of the most glorious looking Batman variants I’ve ever seen. While usually, Batman would be carrying a Batarang, in keeping with the theme he’s wielding a massive broadsword, with red studs clipped to the hilt. This guy wouldn’t look too out of place with the Nexo Knights. Just superb. In-game this Batman shares a couple of abilities with his standard counterpart, grapple, the Batarang and master build being the main skills. Excalibur Batman, however, comes with a few extras. Thanks to his rather large accessory this caped crusader can use the Sword Switch, cut through vines and has super strength. He can also deflect lasers and use stealth, quite a decent set of skills. The awesome doesn’t end there, let’s move on to his noble steed. This bionic creation is amazing, not just for its glorious black and silver look, but also how the figure is positioned on its toy tag. A little bit like Ethan Hawk’s motorcycle in the Mission Impossible pack, the clever way with how the main body is connected to the stand allows it to be set at an angle looking like the horse is on his back legs with his front in the air. A one-stud thick body is made up of arched pieces and pin holes which allow you connect small shields either side. The thick hind legs are constructed using the three stud triangular pieces you usually see as micro aircraft wings. The front legs are built from cylindrical clips which allow them to be posed at pretty much any angle. Completing the bionic beast is a simple head, made predominantly black pieces with grey on top for the helmet armour seen on the horses of knights. 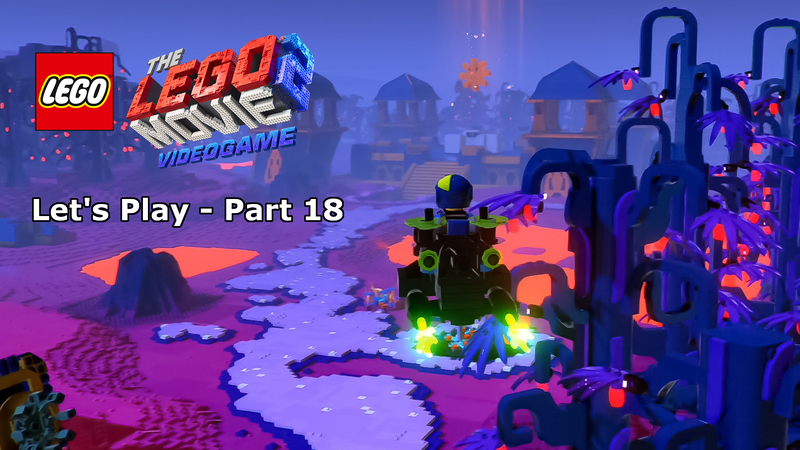 In-game the steed can, of course, be mounted to ride and the beast also has the ability to super jump and can ram into bad guys. The two additional unlockable configurations are just as interesting build-wise, but lacking a little in skills. The Bat-Raptor, which looks a little like a Xenomorph, also has the super jump skill but accompanied by super strength. The Ultrabat is likely the reason for those wing-like large back legs on the steed. The impressive wingspan allows Batman to fly, also providing the sonar smash ability and, again, super strength. Admittedly, the skills on offer are the only major drawback with the pack as a whole, but with such a varied selection of other characters to choose from, why not just focus on how amazing Batman and his noble bionic steed look. 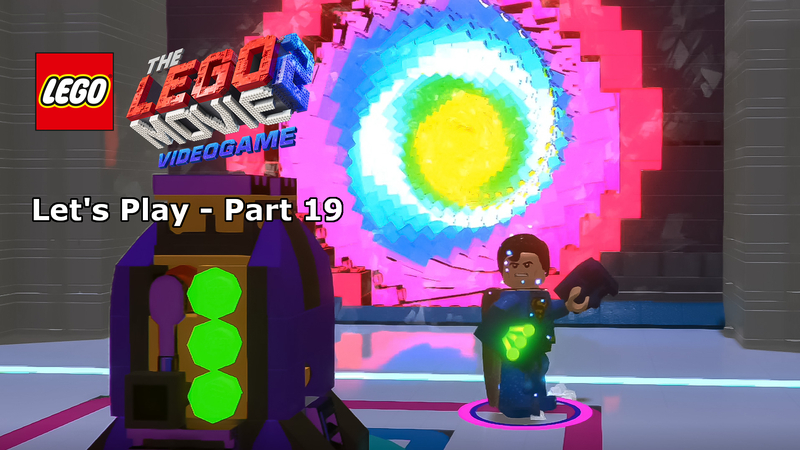 The fun pack does have a couple of additional bonuses in-game, an extra character for the LEGO Batman Move story, and one that fits the scene. 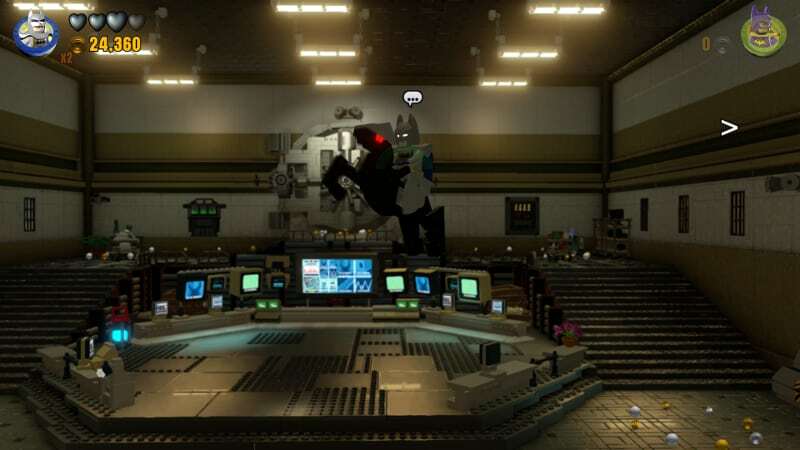 You also have access to the Gotham City open-world hub, with plenty of side missions and challenges to get your LEGO Batman fill. 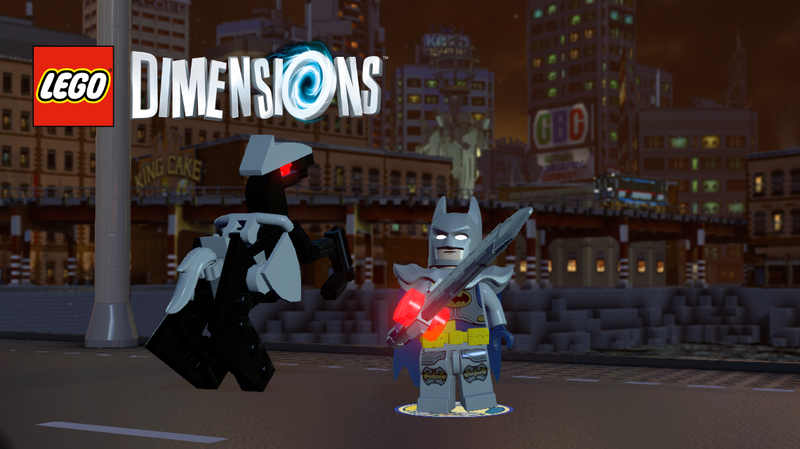 Overall, the Excalibur Batman fun pack is brilliant and, as the name suggests a fun twist on the Dark Knight norm. 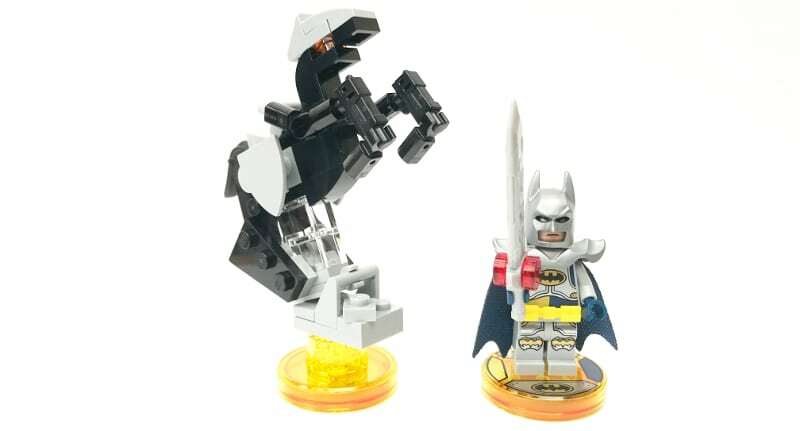 Not only does the pack come with one of the best Batman variants LEGO has ever created, with one awesome sword, he’s also accompanied by a superb bionic steed. The only disappointment you’re likely to find here is the lack of skills brought in by Batman’s new ride, but with Batknight more than making up for that, there’s very little not to love about this pack. Collectors and Batfans, get your wallets ready for this beauty. 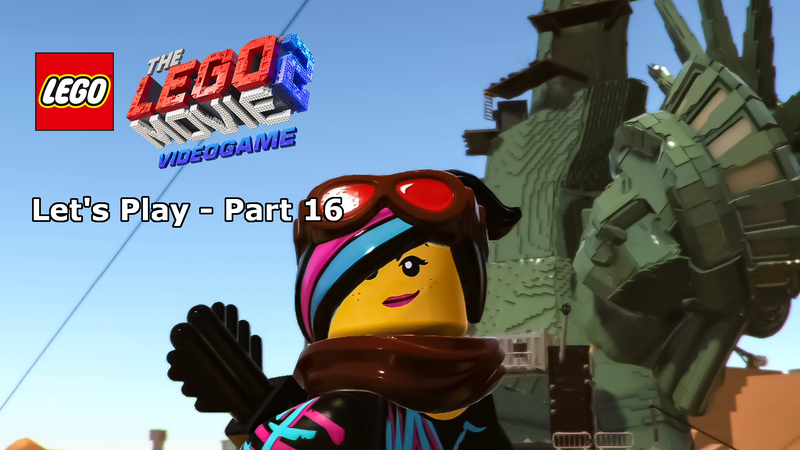 Access to the LEGO Batman Movie hub world, plus an extra character for the story pack. Access to the LEGO Batman movie world is more than enough reason to own this pack, but when you add the fact that this is one of the best Batman minifigure design ever released and he’s accompanied by a stunning steed, there’s very little to put off Batfans.